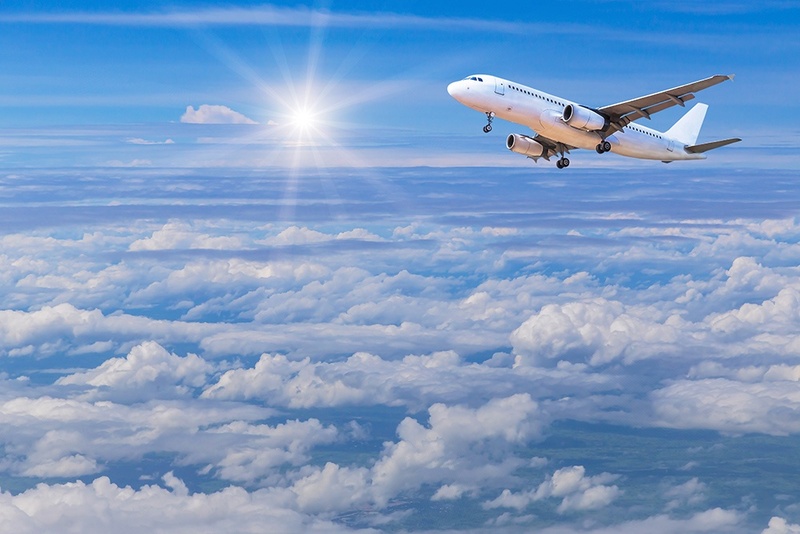 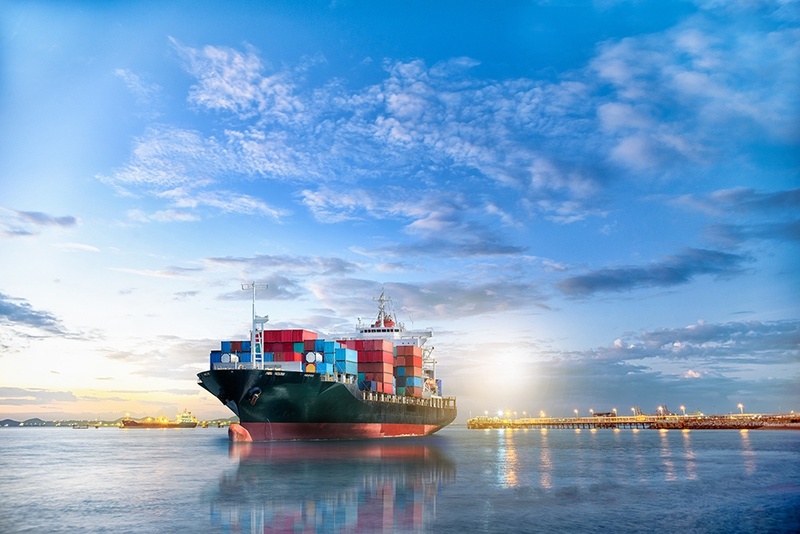 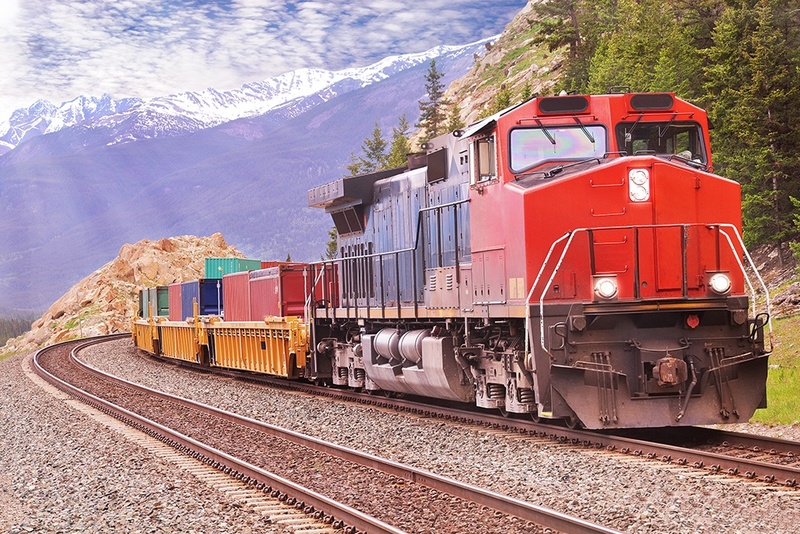 Every freight forwarder can get a shipment to its destination on time, however freight forwarders who are setting themselves apart provide customers total visibility of the shipment during the journey. 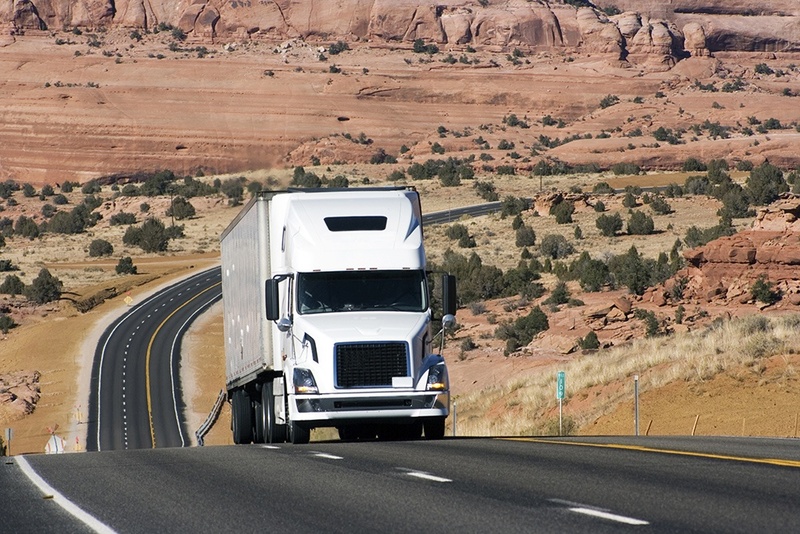 This option allows shipping companies to provide another service to their customers while building consultant-like partnerships with them. 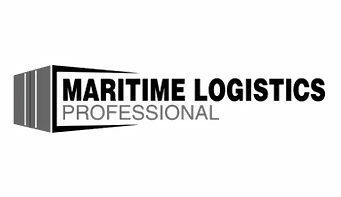 Customers can use the valuable information freight forwarders provide them about their assets such as location, impact, temperature and tilt to identify the best transportation, routes, packaging, storage and delivery condition options for their supply chain. 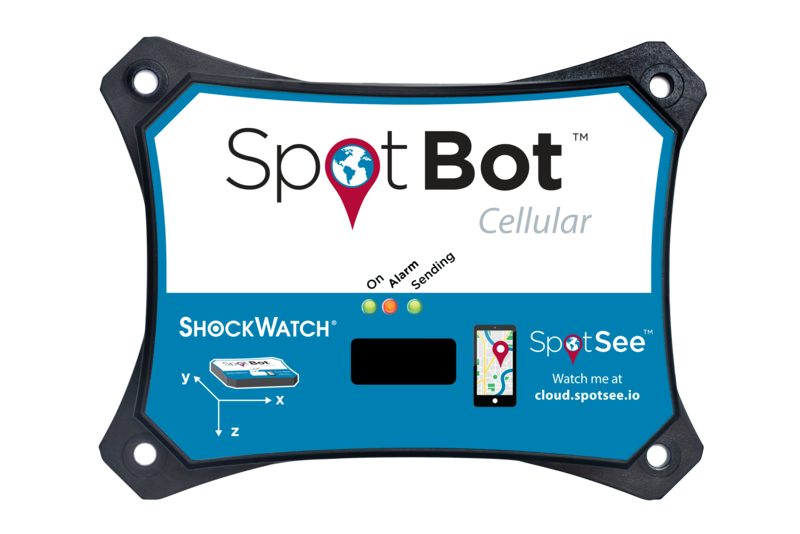 SpotSee’s SpotBot Cellular impact monitoring system delivers real-time monitoring of conditions like location, impact, temperature, tilt and roll though cellular connectivity, and features visualizations on the SpotSee Cloud web-based platform.